The 283 Series is a limited express-type electric multiple developed by JR West to compete with the expanding air travel routes in the Kansai region. In the 1990s, JR West saw the need to increase the speed and the quality of service of its limited express trains to the resort destinations in the Nanki region. The result of this was a new tilting train known as the 283 Series. The 283 Series was given a streamlined end car with panoramic windows for the passengers to enjoy. A small lounge facing the west was also built inside to give passengers a view of the Pacific Ocean. The body is constructed of regular steel, but the roof and floor use stainless steel to help combat corrosion. 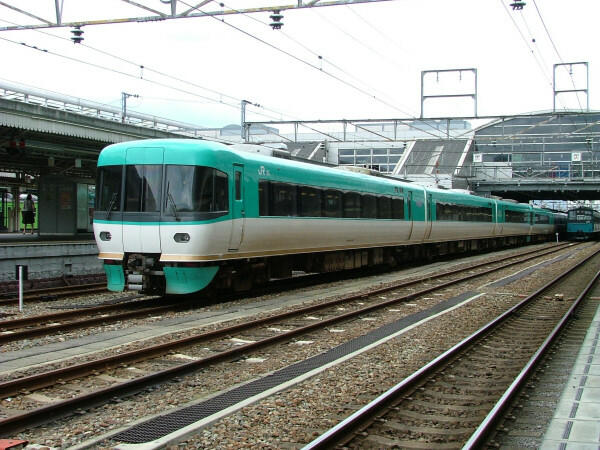 It was the first JR West train to use a half-pantograph. A total of two six-car sets and two three-car sets were built. Six-car sets form the basic formation with three-car sets being added on when necessary. It was originally operated as the Super Kuroshio (Ocean Arrow) and later as just the Ocean Arrow. 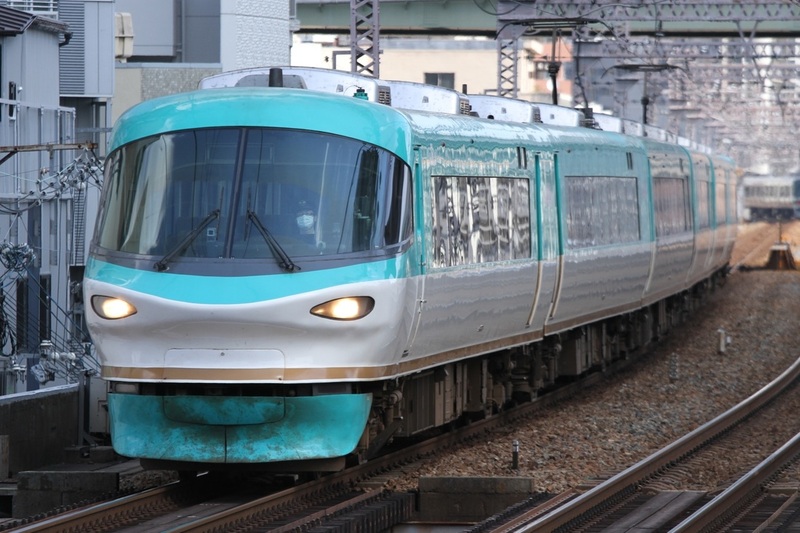 As of 2012, all trains on the Kuroshio route including the Ocean Arrow were unified as Kuroshio.